CK-TS Units: 100/pkg. Dimensions: ¾" wide x 3" long Use spoons to taste sauces, batters, etc. Spoons can also be used to hand out samples. Handle measures 1⅞" long. Use spoons to taste sauces, batters, etc. 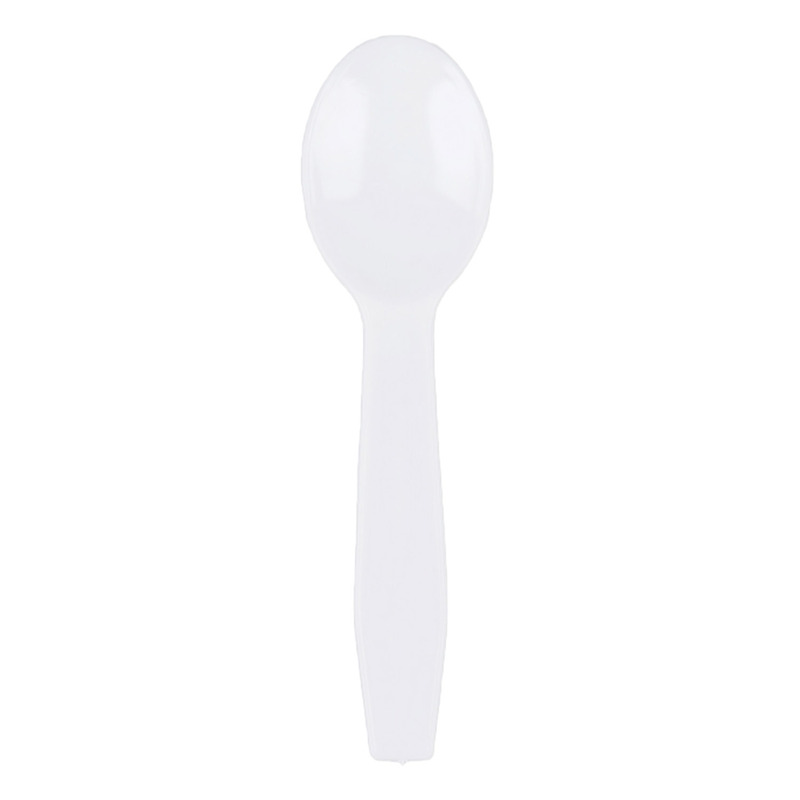 Spoons can also be used to hand out samples. Handle measures 1⅞" long.